Botanical rodent repellent is the safest, most effective, and longest lasting rodent control method available. When you harness the power of nature, you can get rid of mice and prevent future infestations. 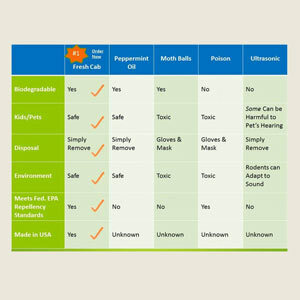 Find out why mouse traps, poisons and electronic pest control may not be the best choice for your family. 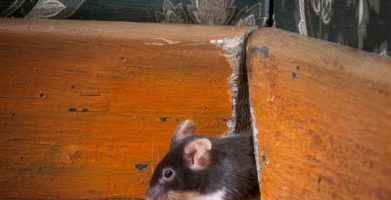 Finding mice and rats around your home and farm is a nuisance. Rodents can enter your house, barn, shed or car through openings less than half an inch wide. Once they have taken up residence, it’s difficult to make them leave. Most people resort to homemade rodent repellent to take care of their rodent problems. This may not always be the best way to rid your home and farm of mice and rats. Advertisements for electronic pest control devices claim that they will get rid of mice. These devices work by sending out electronic or ultrasonic signals that repel mice away from the area. 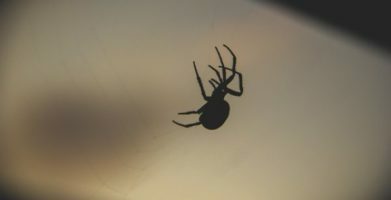 These pest control gadgets don’t always work, leaving customers very unsatisfied. Many people have tried electronic rodent repellers to get rid of mice. 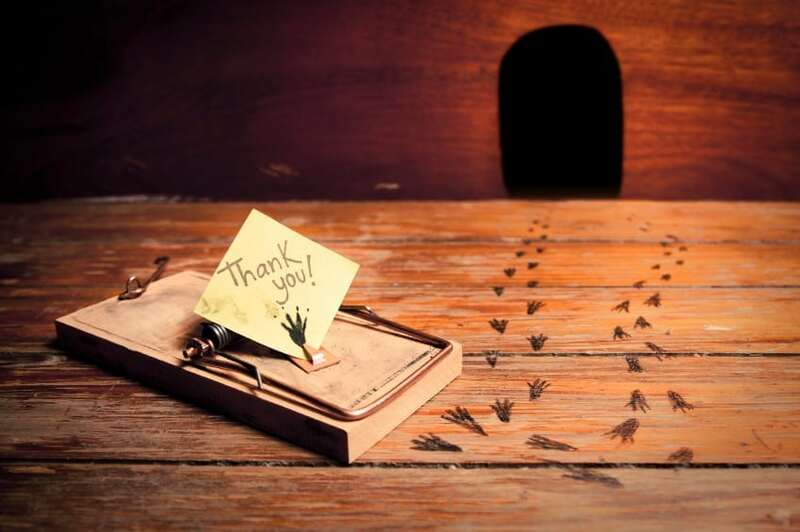 These repellers promise to solve mice problems by creating an electronic force field that causes mice to leave the area. Electronic rodent repellers have received mixed reviews. You might want to try one of these rodent repellers, but there is a better alternative that is effective and guaranteed to work. string(4332) "Botanical rodent repellent is the safest, most effective, and longest lasting rodent control method available. When you harness the power of nature, you can get rid of mice and prevent future infestations. 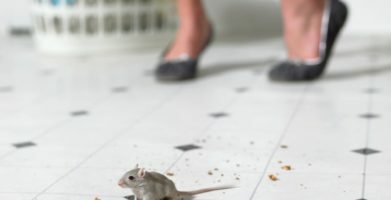 Find out why mouse traps, poisons and electronic pest control may not be the best choice for your family. 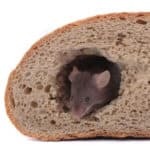 Finding mice and rats around your home and farm is a nuisance. Rodents can enter your house, barn, shed or car through openings less than half an inch wide. Once they have taken up residence, it's difficult to make them leave. Advertisements for electronic pest control devices claim that they will get rid of mice. These devices work by sending out electronic or ultrasonic signals that repel mice away from the area. These pest control gadgets don't always work, leaving customers very unsatisfied. string(90) "Learn How to Get Rid of Mice and Rats Without Harmful Traps, Poisons or Electronic Devices"